​On Monday, Levitt Pavilion announced its summer schedule, beginning with Dragondeer and A.J. Fullerton on May 24. 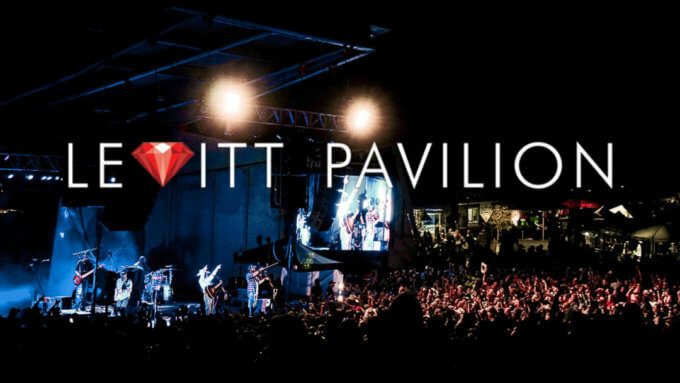 Levitt’s 50 free concerts in its Ruby Hill Park location, will showcase a venue recently named Denver’s best outdoor venue by Westword. The schedule offers a host of artists and genres – view the entire lineup. In addition, on August 3, The Colorado Sound presents Tower of Power with Average White Band, which you can find over at their ticketed events page. The Levitt summer concert series is in its third year. “We want everyone to come out to a show and grow with us,” said executive director Chris Zacher. “Bring the family and spread out on our vast lawn, and be a part of this unique experience.